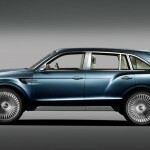 That is where the Crewe based company sees itself smashing an otherwise crowded SUV market, the Luxury SUV will surpass all other competitors including even the best offerings from Range Rover. 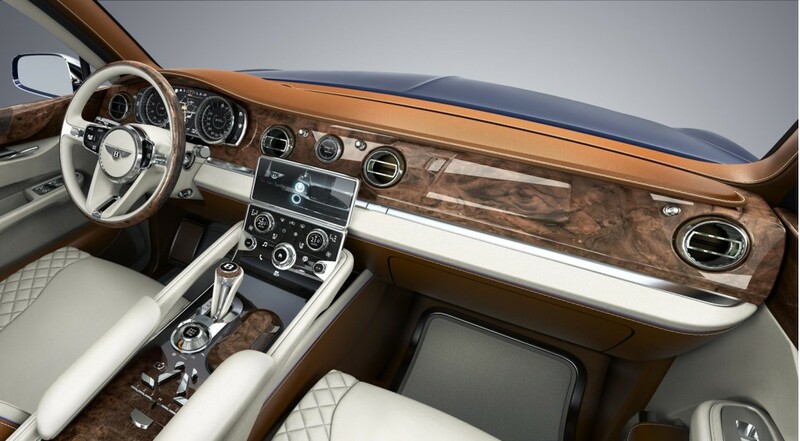 Judging by our recent experience of the Bentley Continental –It’s certainly a side of the market that they know a thing or two about. 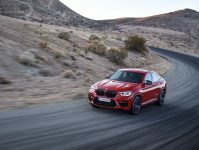 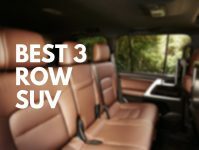 The new SUV is also promised to be the most powerful on the market. 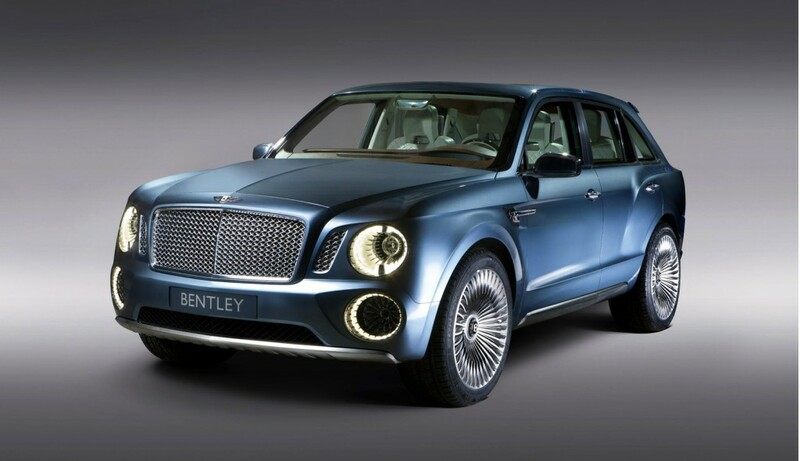 Power in base trim is expected to come from Bentley’s twin-turbocharged 4.0-liter V-8, while a twin-turbocharged 6.0-liter W-12 should remain an option. 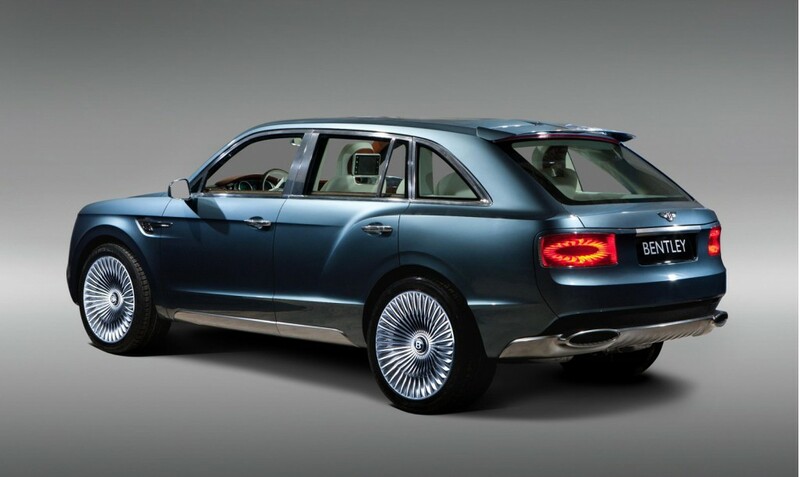 Further down the track a plug in hybrid model will be offered, and perhaps a diesel too. 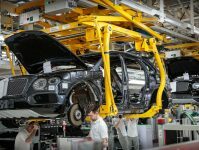 Underpinning the vehicle is a Volkswagen Group platform that will be shared with next-generation versions of the Audi Q7, Porsche Cayenne and Volkswagen Touareg as well as a new SUV from Lamborghini. 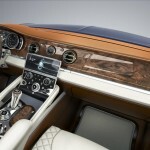 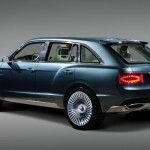 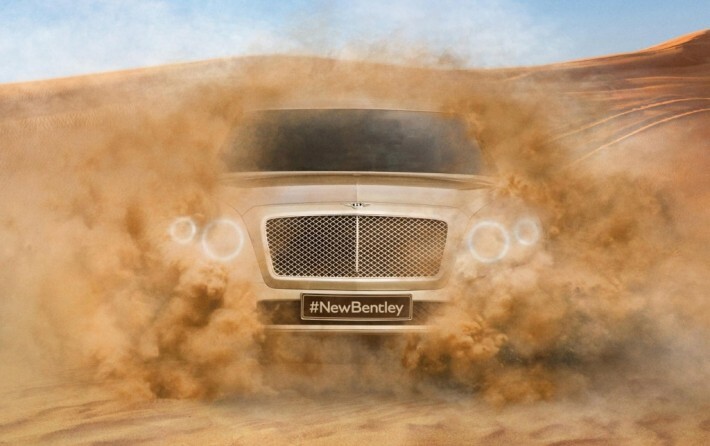 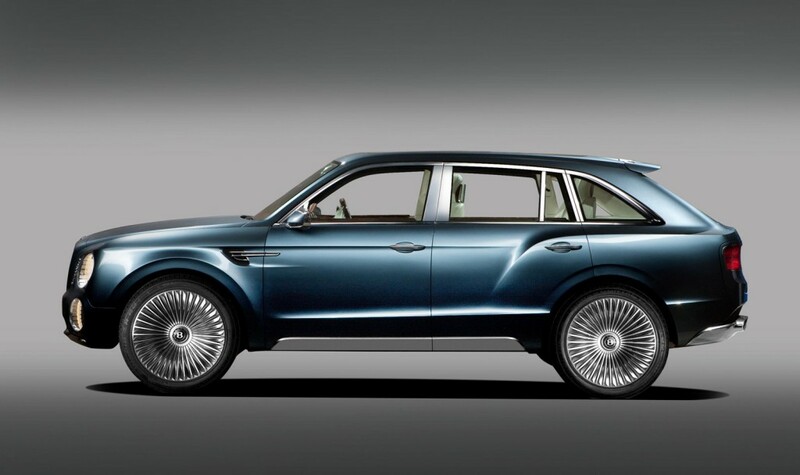 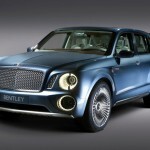 Bentley anticipates a minimum annual sales volume of 3,000 SUVs which would make it the marque’s most popular model.